When people need treatment for a mental health disorder, they often seek the help of a psychiatrist or a psychologist. While both have a “doctor” title, there are many differences between the two types of professionals. A psychiatrist is a medical doctor who has undergone medical training. 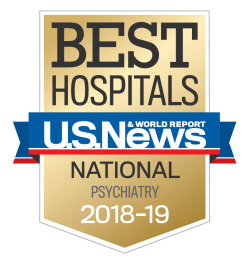 Psychiatrists specialize in diagnosing, treating, and preventing mental health disorders. Psychiatrists earn a degree from medical school, and participate in a medical internship. They also attend at least three years of residency specializing in assessing and treating mental illness. Some psychiatrists will also complete a fellowship, which is intensive training in a specific branch of psychiatry. Often, psychiatrists mainly focus on diagnosis and medication management. A psychiatrist is licensed to prescribe medications to treat mental health disorders.